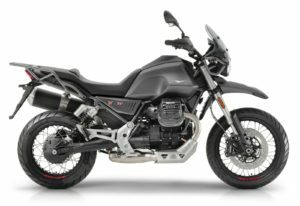 New From Moto Guzzi!- The V85! 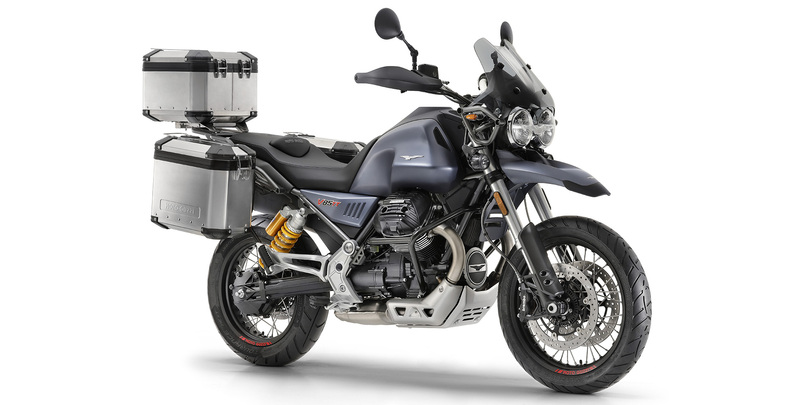 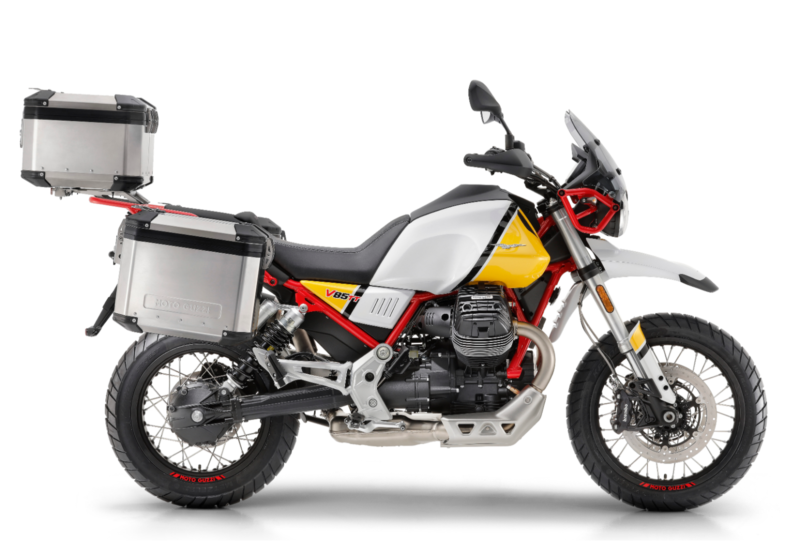 Moto Guzzi V85- It Should be Available Early 2019-Give Us a Call to Reserve Yours! * The deposit of $2,000 will be frozen for 30 days, after that the money will be transferred. Within these 30 days customer has the possibility to cancel his/her pre-booking with no charges from Piaggio Group Americas. 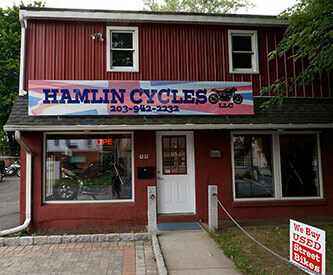 Later than 30 days, Customer can still cancel the pre-booking, but the deposit of $2,000 will not be reimbursed.